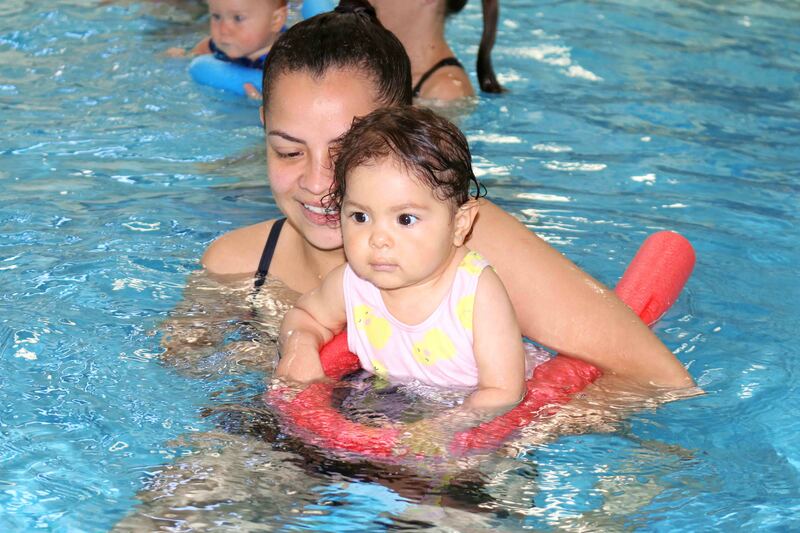 Our babies grow so fast, and it is never too soon to introduce them to water! 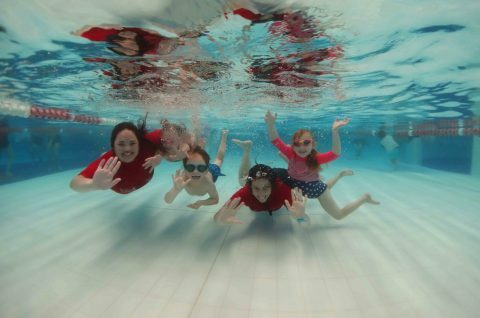 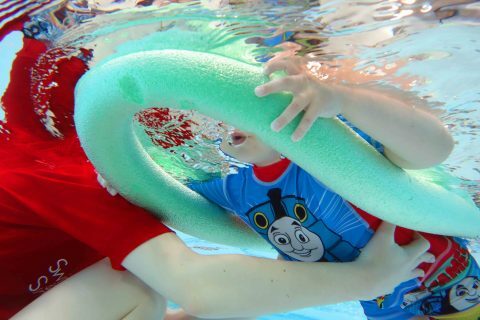 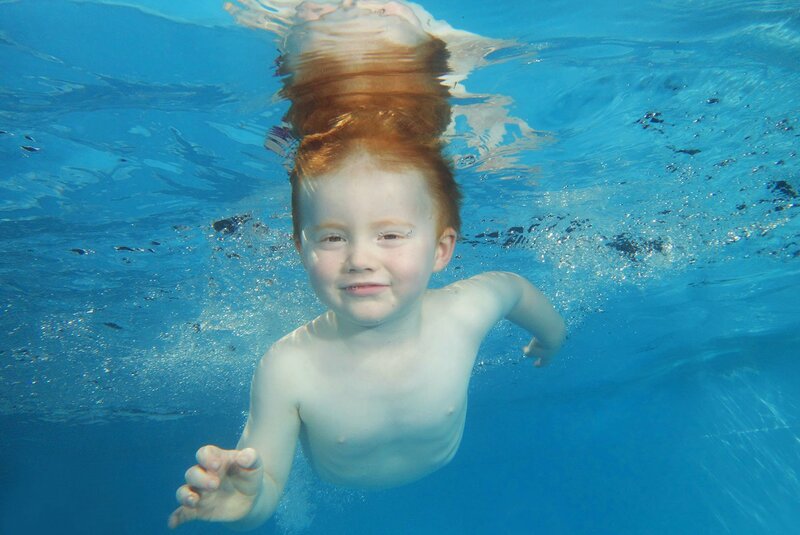 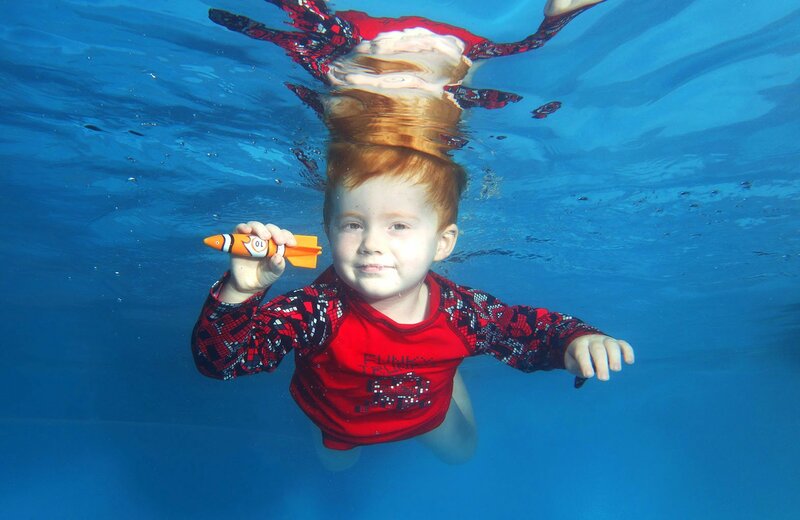 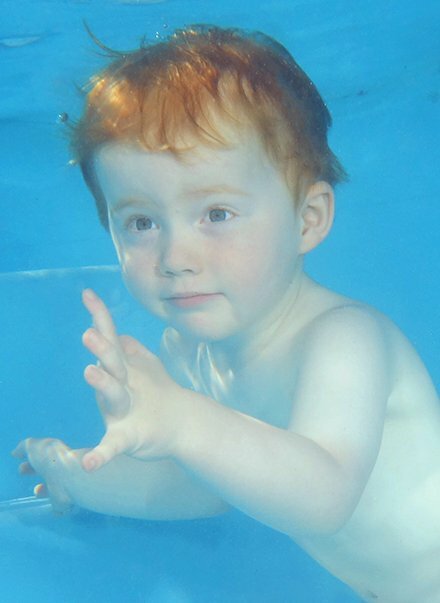 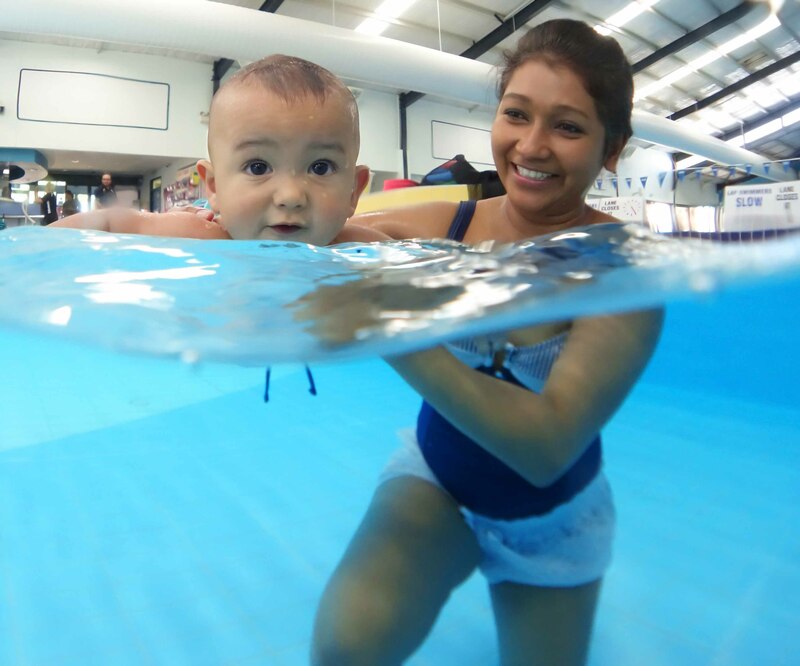 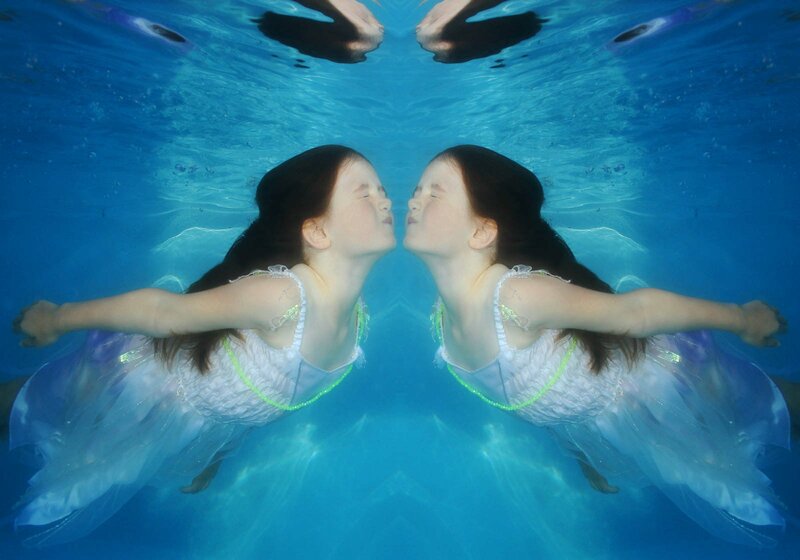 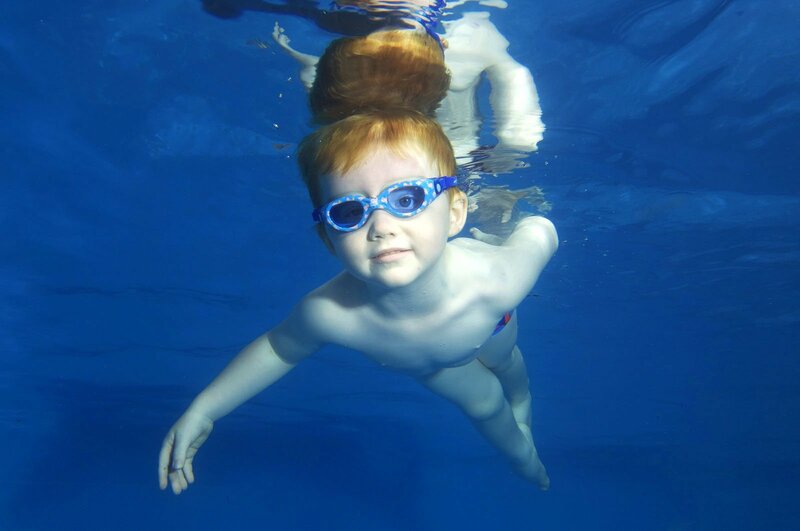 If you want to keep forever a magic moment with your precious, our Aquababy Underwater Photography sessions are here just for you. 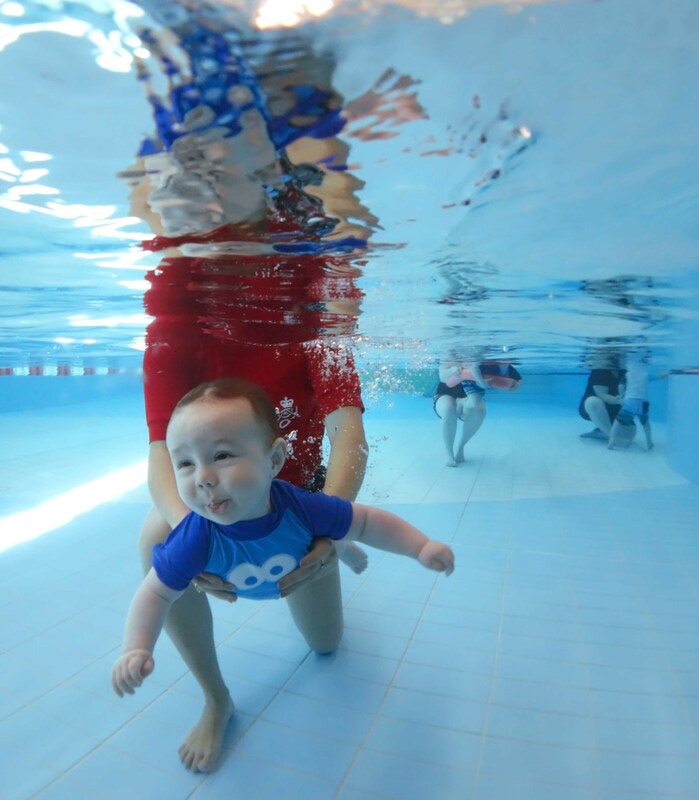 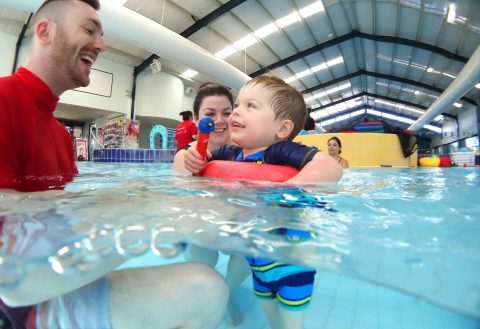 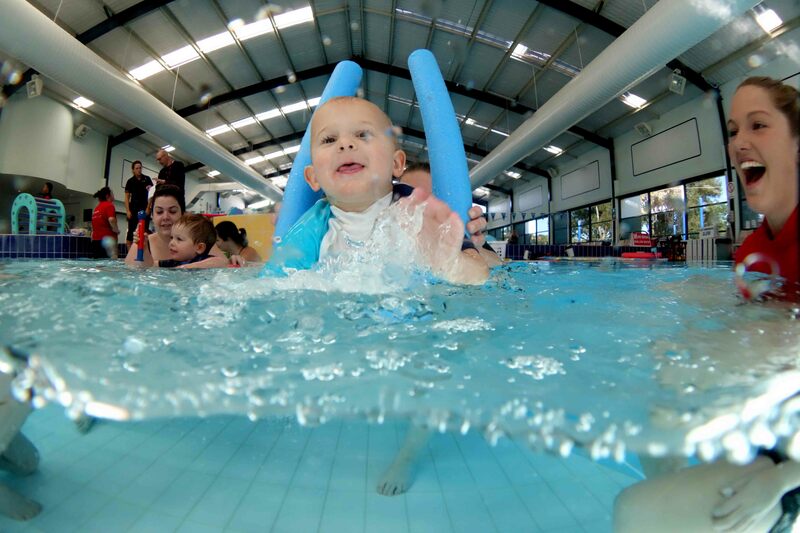 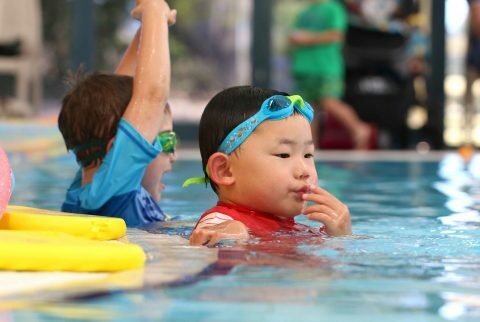 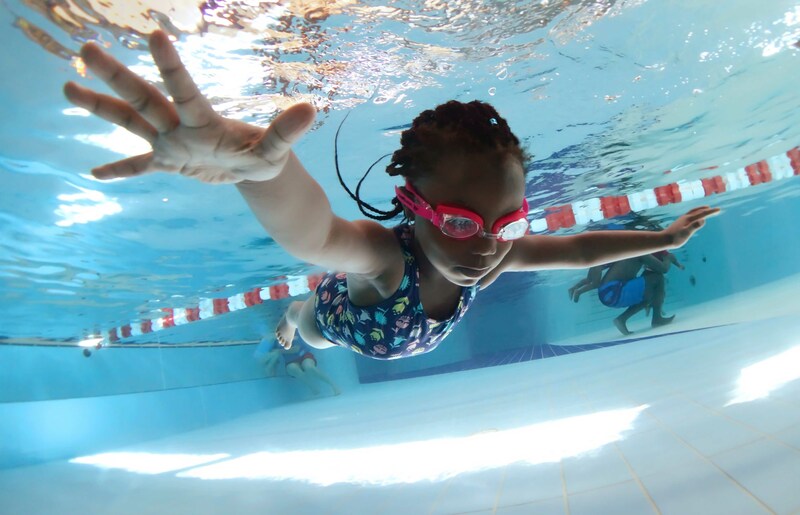 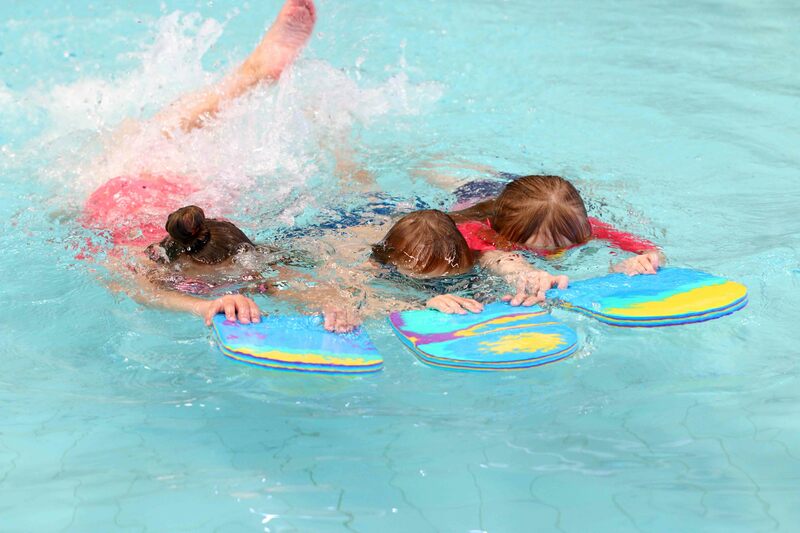 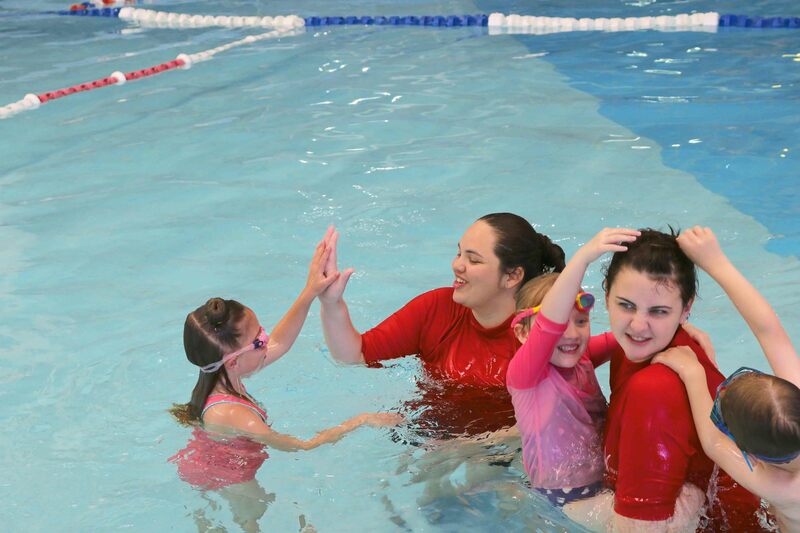 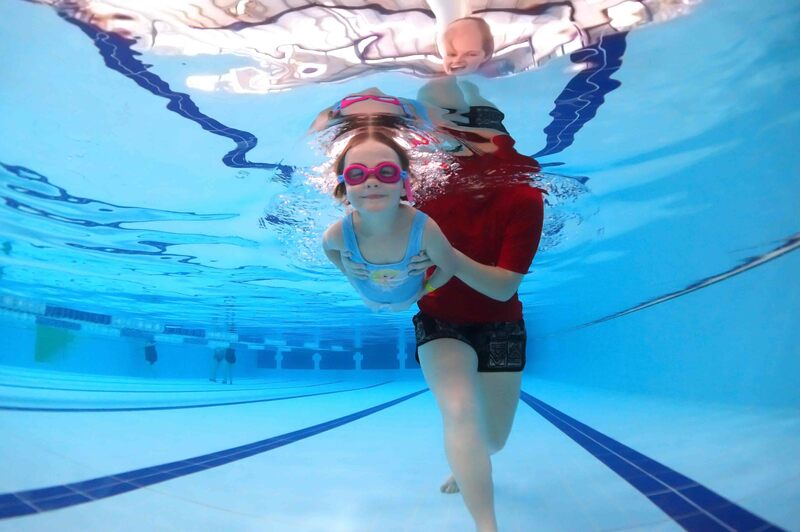 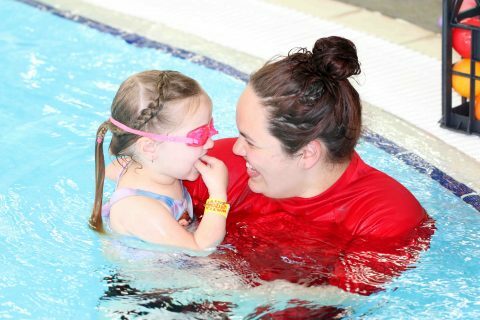 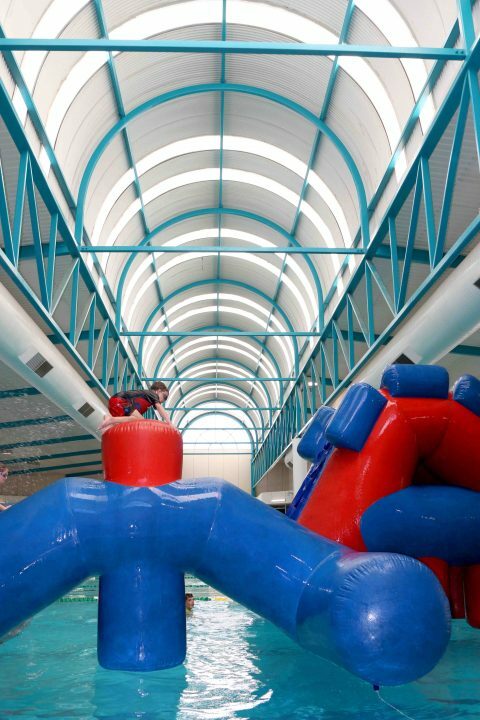 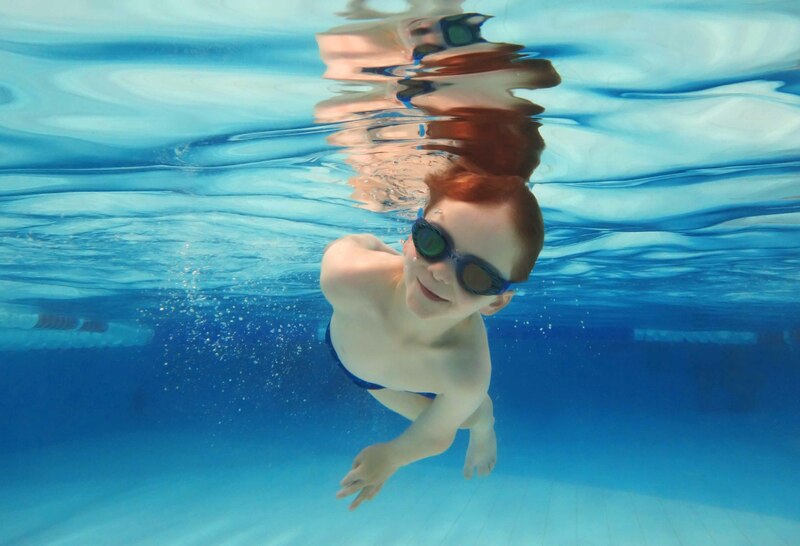 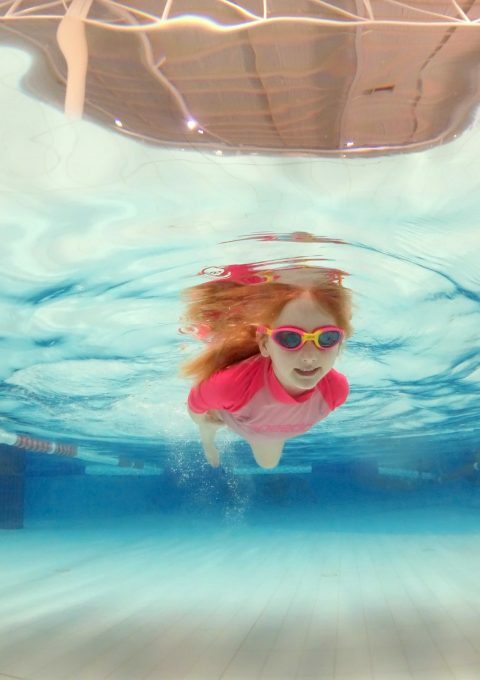 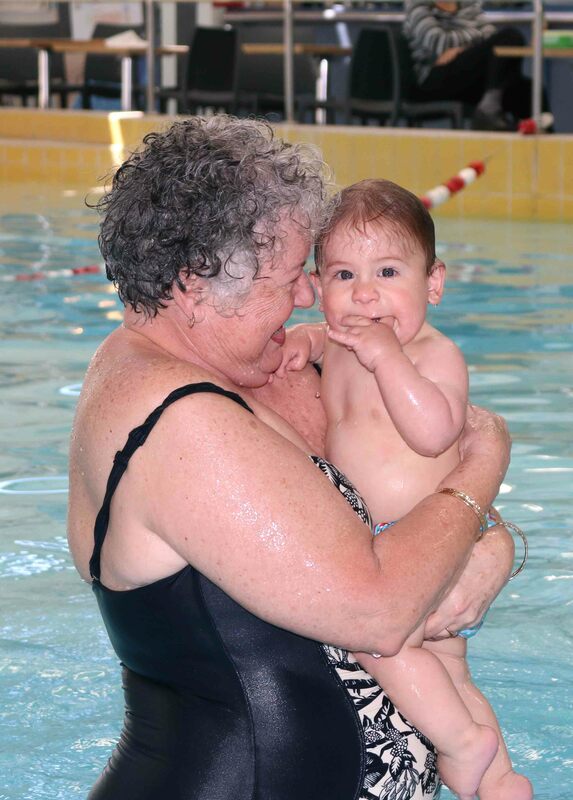 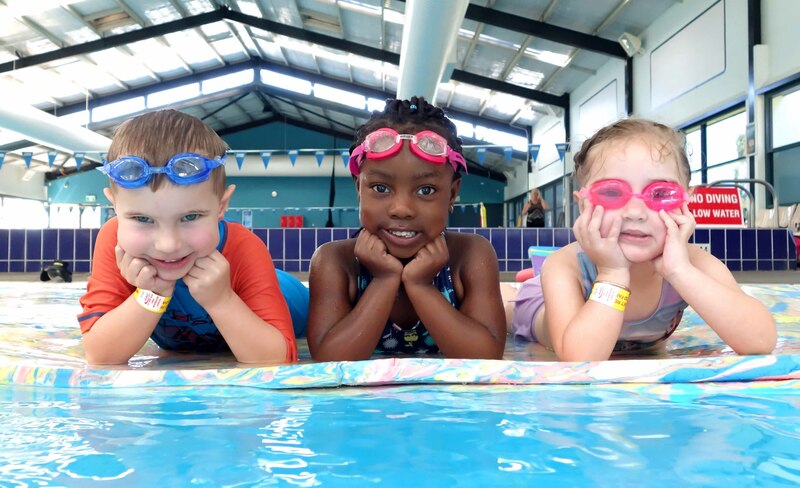 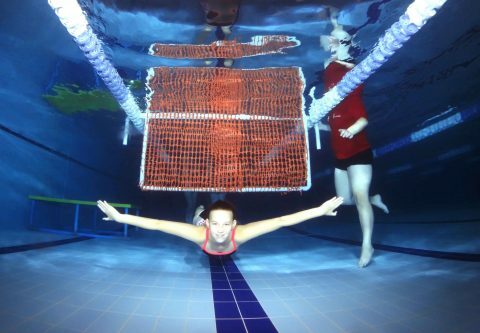 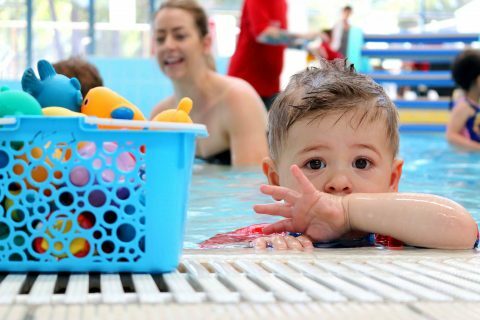 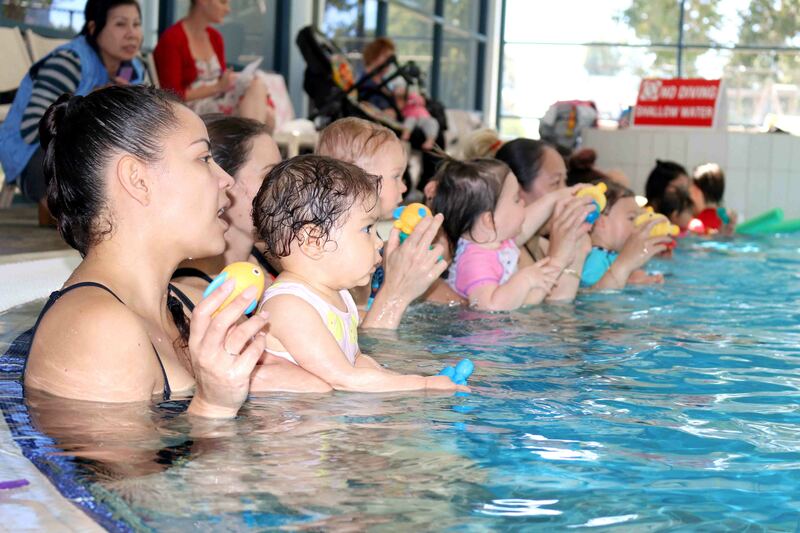 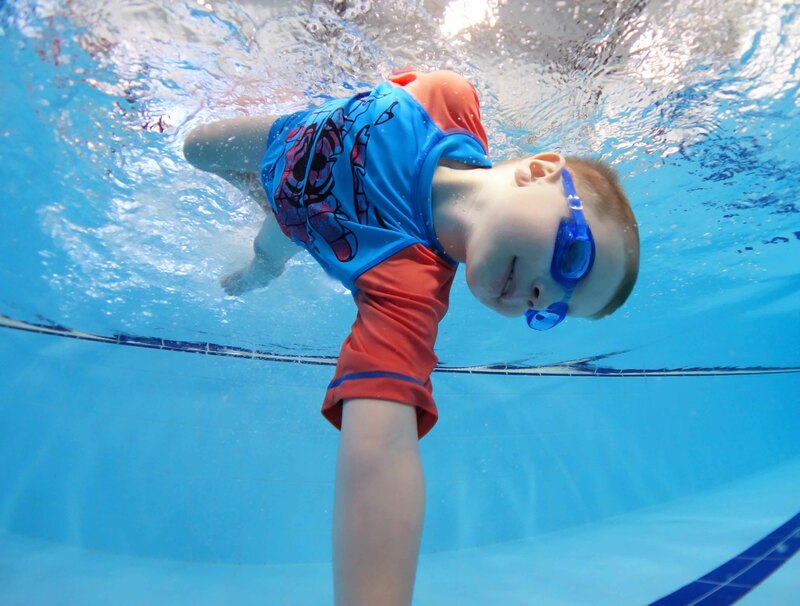 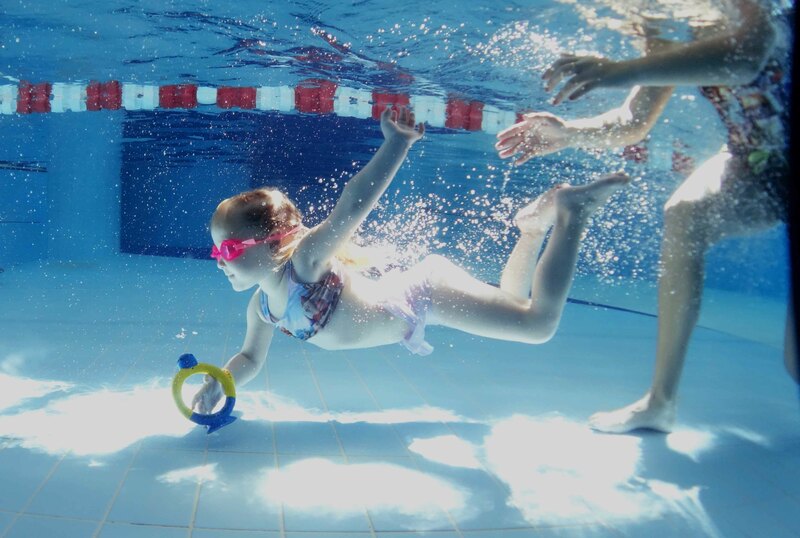 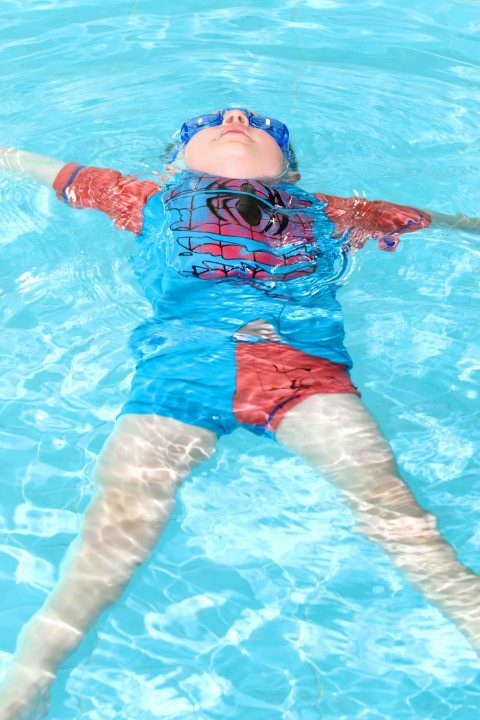 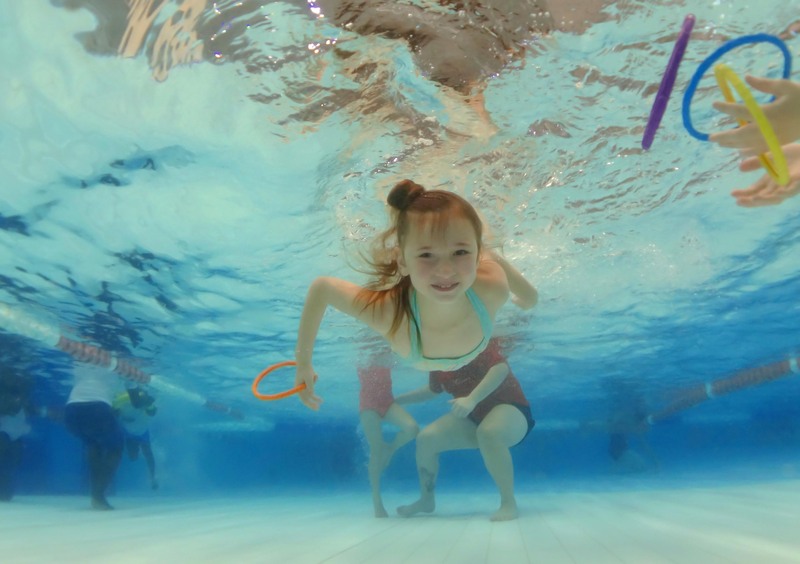 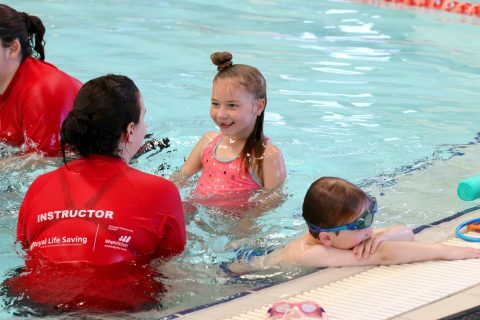 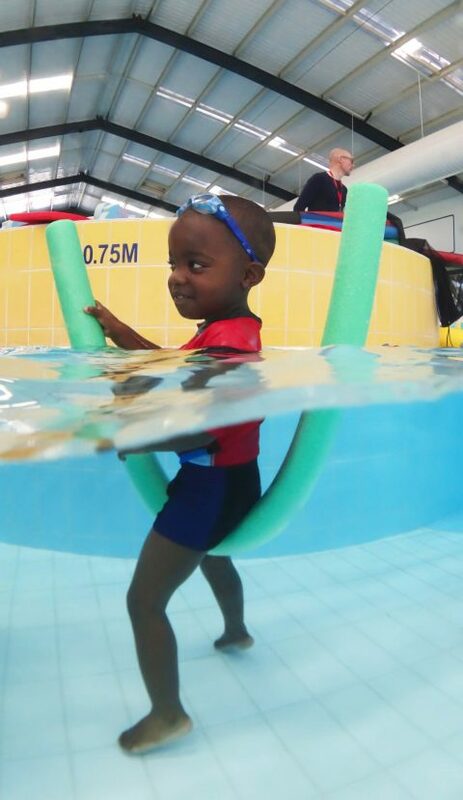 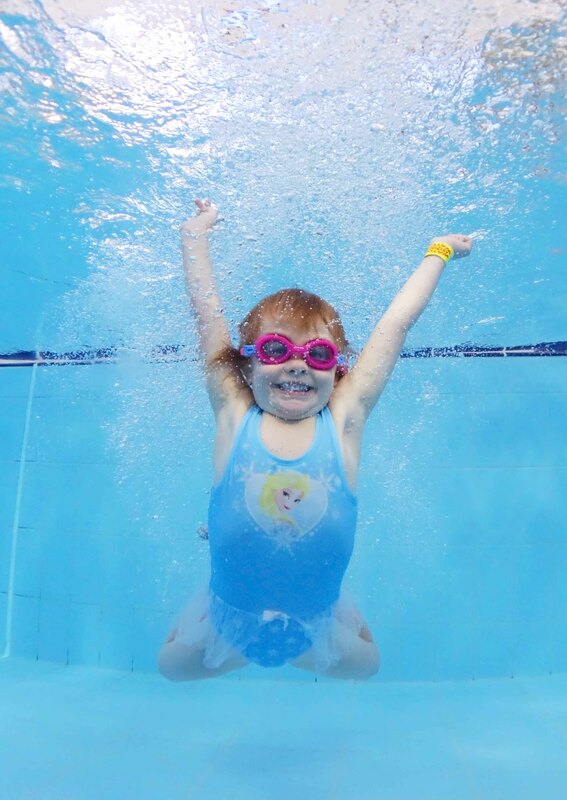 We invite you to immerse yourself in our pool, we also visit different public swimming pools to capture beautiful professional images during babies and kids swimming lessons.